Mike and I had planned to spend Memorial Day weekend in Portland, Maine. But the weather forecast for the Northeast was dismal, to say the least. So instead we headed south, to Charlottesville, Virginia. 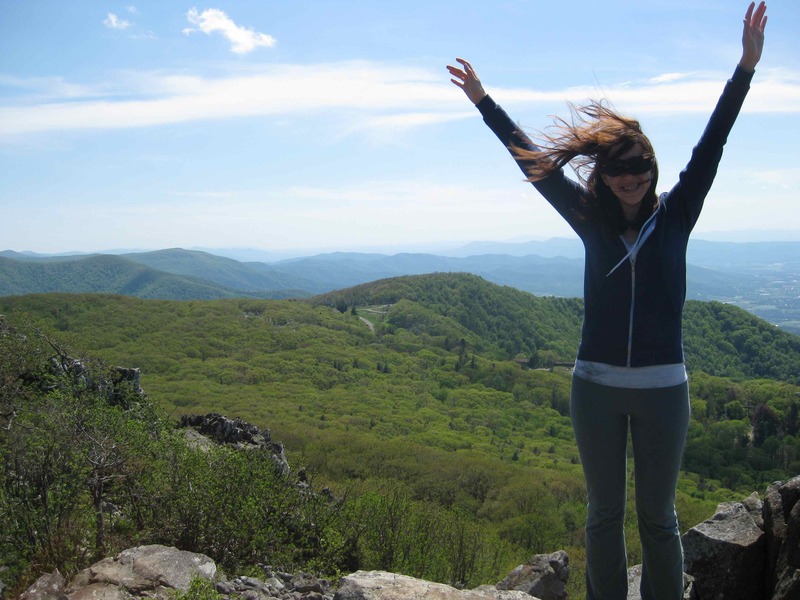 On the way there, we stopped in Shenandoah National Park for a hike. We also drove a good portion of the Skyline Drive. We had dinner on Saturday in Charlottesville’s historic district. 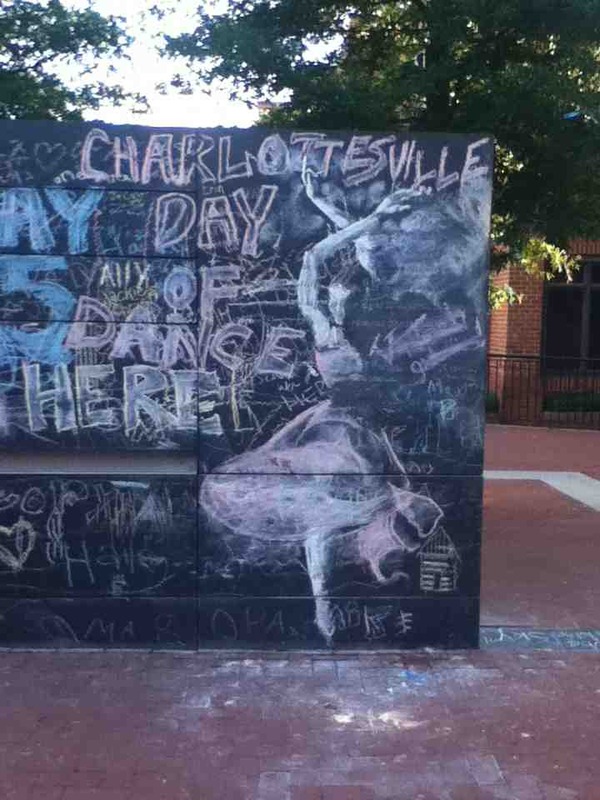 On the mall, there’s a monument called the Freedom of Speech wall, a two-sided wall where anyone can express their views in chalk. 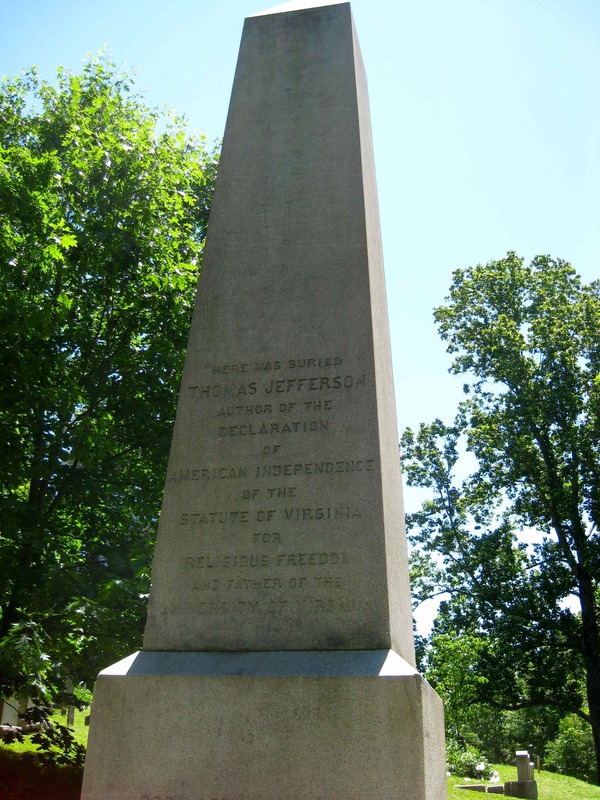 Sunday we toured Monticello, which is where Thomas Jefferson spent his later years. This the front view of his home. 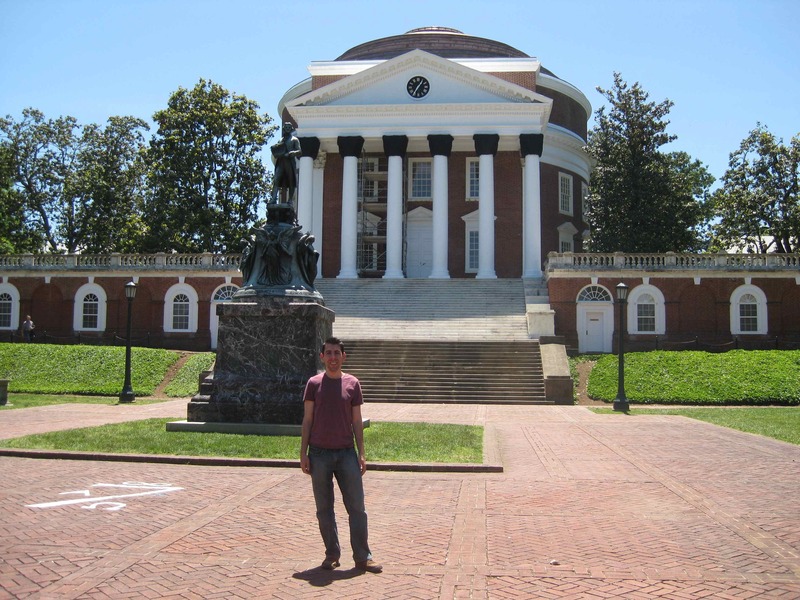 Mike in front of the Rotunda at the University of Virginia. 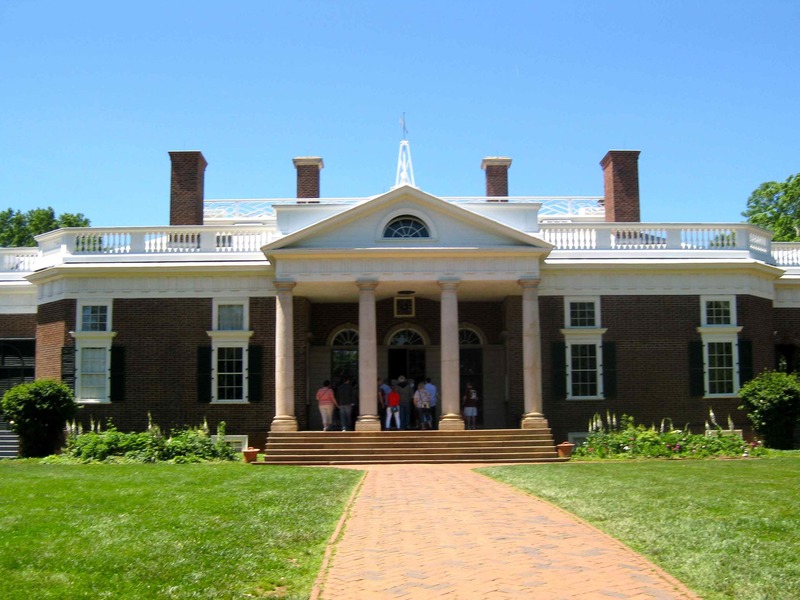 UVA, together with Monticello, is a UNESCO world heritage site for its architecture.